Looking for a new home in Philadelphia? Whether you’re single and just starting your career, a new couple looking for your first home or a young family hoping to find a larger space to share, buying a home is a big step. When you’re searching the market for a house to make your own or planning to build from scratch, you want your home to offer everything you’ve dreamed of — and that means you need a company with the capabilities to bring that dream to life. Streamline knows exactly how to help. We offer virtual reality home design services in Philadelphia, and we’re your key to coming home. 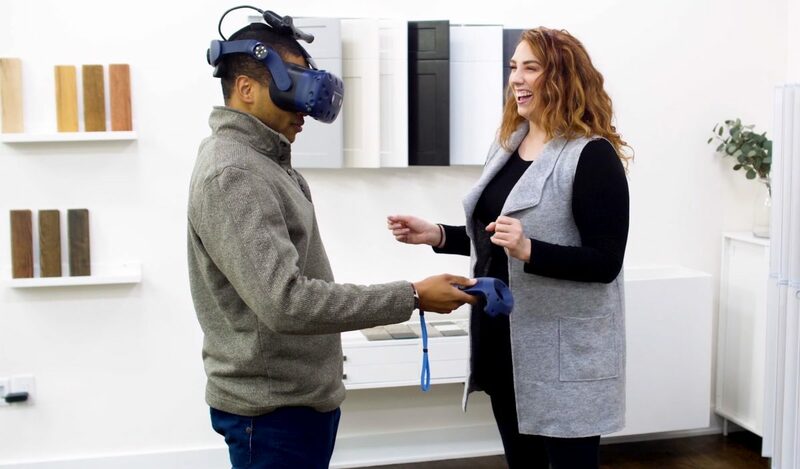 With our virtual reality (VR) home design services in Philadelphia, we let you be a direct part of your home’s pre-construction, design and development. 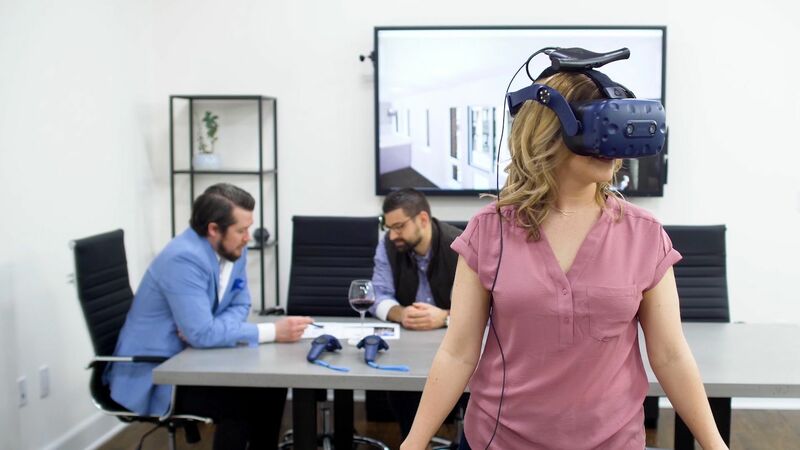 Our interactive, immersive VR technology lets you visualize, design and view your new home before its construction — so you can make those necessary tweaks and see your dream come to life. When you’re constructing your own house or purchasing with a plan of interior redesign, deciding on the right layout can be difficult. You may come in with an idea of how you want your dream home to look — but if you aren’t able to see the layout of your home until after the work is finished, things may end up a little different than you imagined. Making alterations after your new home is finished or remodeled would be costly and take unnecessary time. That’s why Streamline uses specific, state-of-the-art technology to make sure your home is exactly what you envisioned — before it’s even built. As a full-service real estate development and construction company in Philadelphia, Streamline is a strong local leader in urban residential development. We offer a comprehensive range of services from property sales and planning to design, development, entitlements, permits, construction and everything that falls in between. Here at Streamline, our mission is to help you find your dream home — with the features, layout and neighborhood that’s right for you. We focus on building your home and building our community because we care. With the technological capabilities of a large firm and the personal concern of a local company, we offer a unique balance of high-tech processes and community care. Our capabilities extend as far as our beautiful city’s boundaries, but our most important focus is on allowing our clients to connect with or construct the homes of their dreams. Whether you’re building or buying a new home, choosing Streamline to guide you through the process opens every possibility — and covers every step. In addition to helping people like you find their perfect home, we work to further enhance the community. By developing lot opportunities, restoring blighted buildings and partnering with local non-profits like Helping Hands Philadelphia, we fulfill our passion for supporting our city. When you’re looking for a full-service company to help you bring your dream home to life, Streamline is the only choice that makes sense. With a community focus, state-of-the-art technology and capabilities that span every part of the building and buying process, we’re as excited as you are to help you find your new home. Call 267-785-0021 or contact us online to learn more about our Philadelphia VR home design services today.